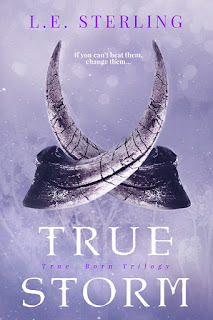 Today I'm bringing you a short but very exciting excerpt from L.E. Sterling's upcoming release, True Storm, which is the third and final book in the True Born trilogy and comes out May 1st 2018. 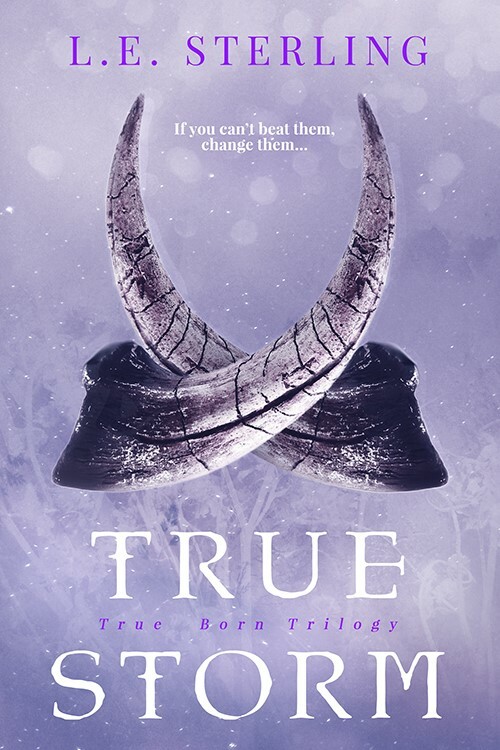 Additionally, if you live in the US, check out the giveaway below for a paperback copy of True Born, the first book in this trilogy! Want to read more? 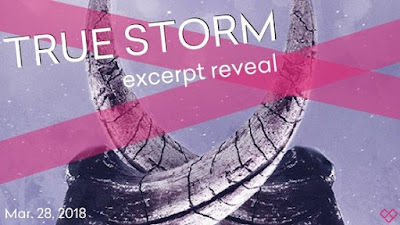 Pre-order your copy of True Storm by L.E. Sterling today! L.E. Sterling had an early obsession with sci-fi, fantasy and romance to which she remained faithful even through an M.A. in Creative Writing and a PhD in English Literature – where she completed a thesis on magical representation. 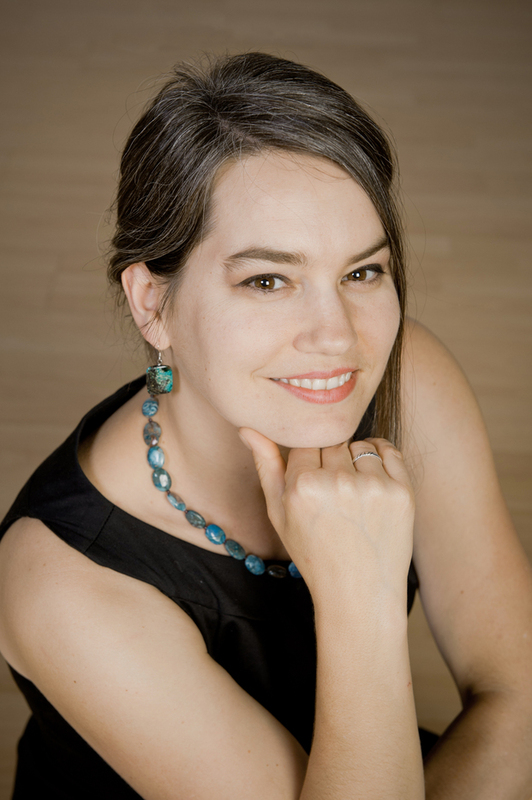 She is the author of two previous novels, the cult hit YA novel The Originals (under pen name L.E. 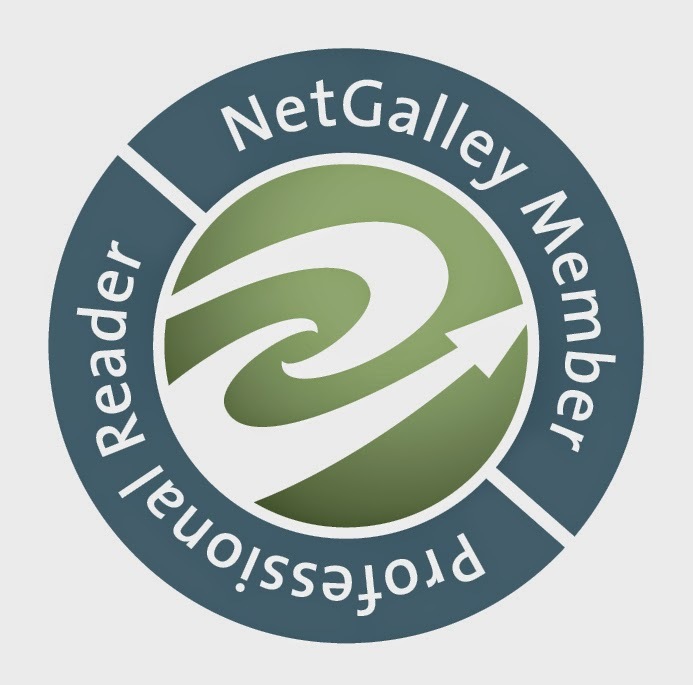 Vollick), dubbed “the Catcher in the Rye of a new generation” by one reviewer, and the urban fantasy Pluto’s Gate. Originally hailing from Parry Sound, Ontario, L.E. spent most of her summers roaming across Canada in a van with her father, a hippie musician, her brothers and an occasional stray mutt – inspiring her writing career. She currently lives in Toronto, Ontario.